Danica grew up in the Lower Mainland of BC. She was destined to become an equine veterinarian when, at the age of 4 years old, she learned that horses had their own doctors. From that time, most of her goals and pursuits were focused on that path. Danica attained her BSc. Ag. in Animal Nutrition while working with the Animal Welfare Program at UBC, after which she completed the DVM program at the Western College of Veterinary Medicine in Saskatoon, SK. Although she had intended on pursuing an internship after graduation, Danica could not turn down a position at Elk Lake Veterinary Hospital, in her favourite city of Victoria BC. The time spent working at ELVH, with some wonderful veterinarians and clients, gave her the confidence to pursue this little girl’s dream of owning an equine veterinary practice. Swiftsure Equine Veterinary Services was started in 2012, and the time has flown by, filled with exciting, challenging and gratifying experiences. Danica appreciates and acknowledges SEVS’ success is founded on the support of clients, friends and colleagues, and is looking forward to future evolution of the practice. 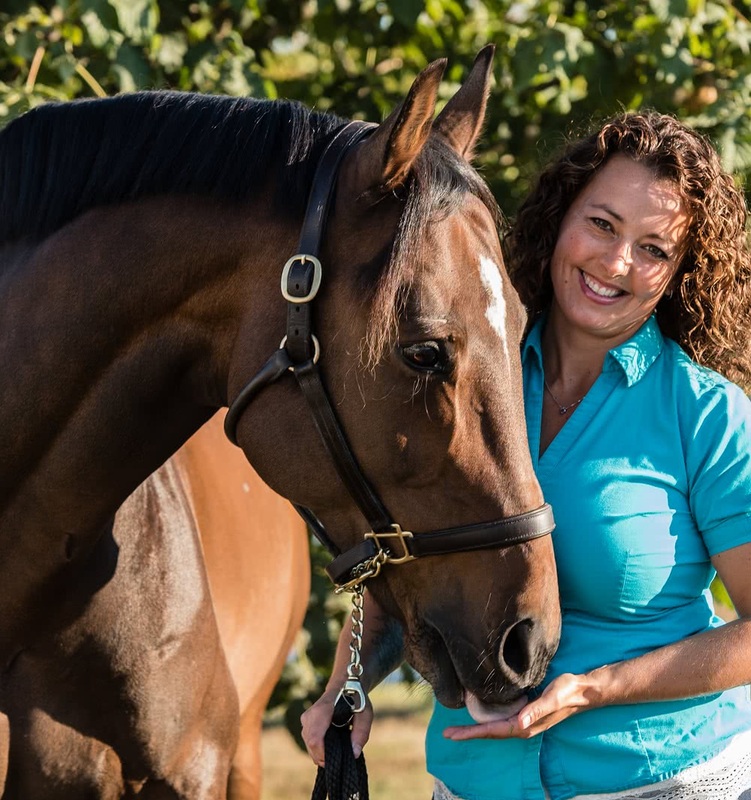 In her free time, Danica enjoys spending time with her new horse Leo, hiking with her two SPCA rescued dogs, Casey and Bobo, and boating and back country camping with her husband Dave. Danica also enjoys dedicating her skills, resources and time to animal welfare projects in developing countries such as Uganda, Belize, Thailand and Costa Rica.